It was my pleasure today to be joined by Aaron Trujillo, the Commerce Department’s Acting Senior Advisor on Native American Affairs - who serves as the primary liaison between the Department of Commerce and tribal leaders of federally-recognized tribes and regional tribal organizations – in welcoming some very special guests from the Association of Village Council Presidents (AVCP) of Bethel, Alaska. During the meeting with AVCP Vice President Michael Hoffman and AVCP General Counsel Carol Brown, we informed them that AVCP is receiving a U.S. Economic Development Administration (EDA) investment to support workforce development in rural Alaska. Specifically, the $697,991 EDA grant will help the AVCP purchase equipment that will be used to train workers in several mechanical disciplines to help the delta of the Yukon and Kuskokwin rivers region rebound from the impact of the commercial failures of area fisheries and tributaries. Providing these new training opportunities for displaced workers is an important step to getting this rural, regional economy back on track. Last month, Acting Secretary of Commerce Rebecca Blank signed the “Tribal Consultation and Coordination Policy," (PDF) which establishes the manner in which the Department works with federally-recognized Indian tribes when developing Department policies that have tribal implications. On December 19, 2011 Secretary of Commerce John Bryson appointed Dee Alexander as his Senior Adviser on Native American Affairs. 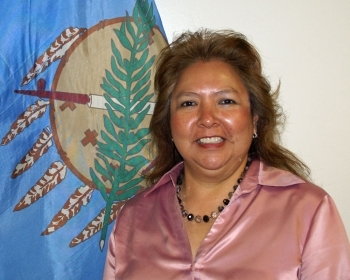 As the Department’s Tribal Consultation Official, Alexander’s principal responsibility is implementing the Department’s Tribal Coordination and Consultation Policy, per President Obama’s Executive Order 13175 (PDF), which ensures meaningful and timely input by tribal officials in the development of policies that have tribal implications. 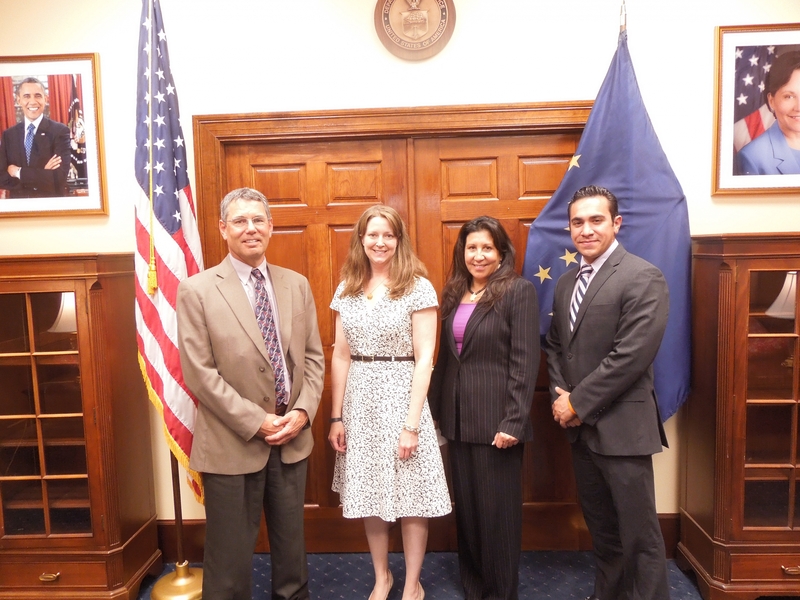 Alexander works closely with the Minority Business Development Agency and other Commerce bureaus to promote the Secretary’s vision for job creation and economic growth on American Indian and Alaska Native communities. 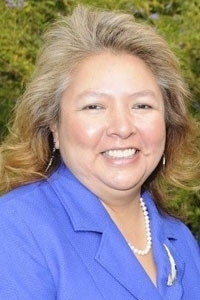 As the Senior Adviser on Native American Affairs, Alexander is housed in the Secretary’s Office of Legislative and Intergovernmental Affairs. While speaking at the National Congress of American Indians 2012 Executive Council, Secretary Bryson noted that one of his goals as Secretary of Commerce is to expand the relationship that already exists between the Department and Tribal Nations.